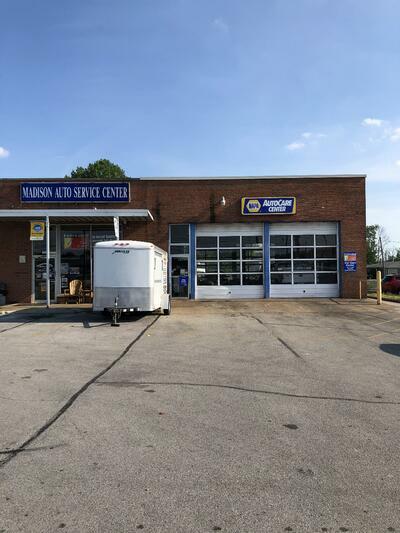 Local Madison Repair Center all Patched Up! 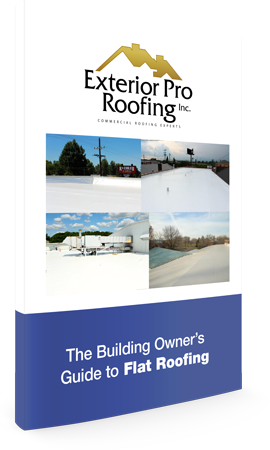 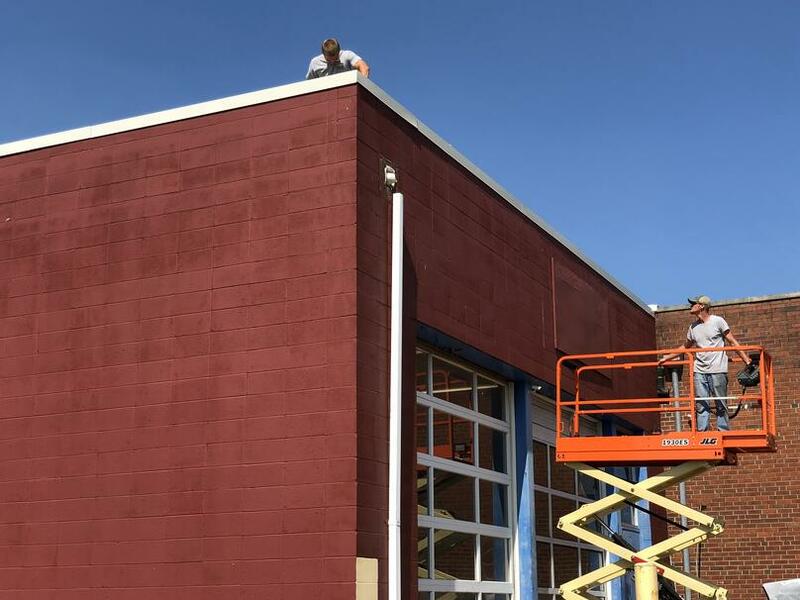 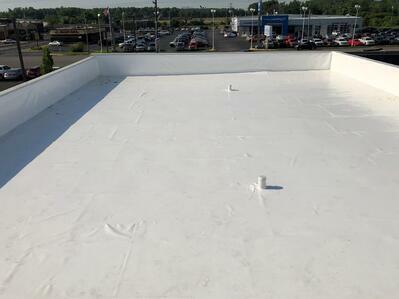 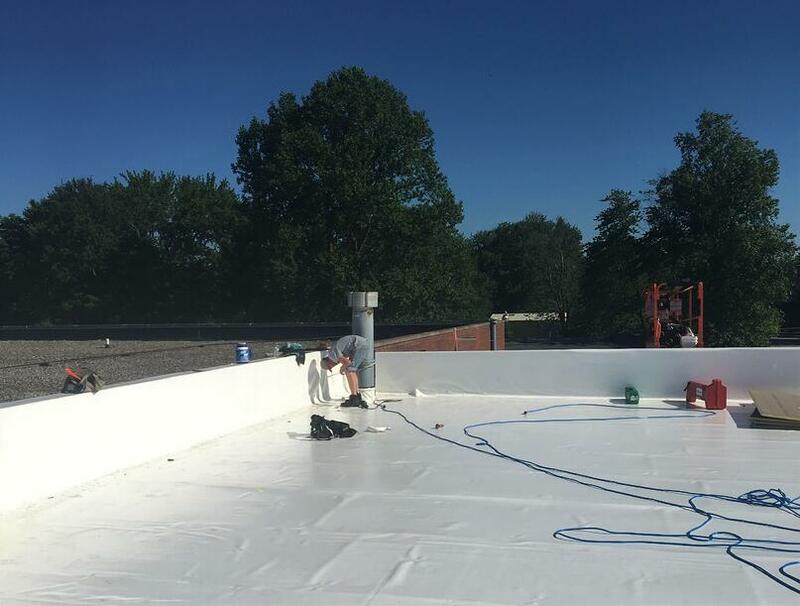 Description of Work: With our years of experience in the fields of flat roof and Duro-Last repair, resolving the damaged flat roof atop the Madison Auto Service Center was no problem at all! 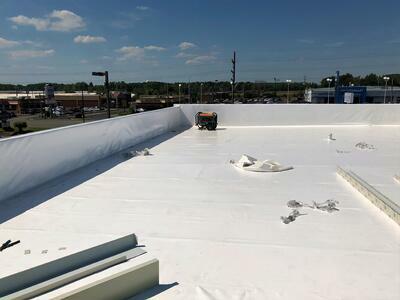 The Exterior Pro Roofing team removed the existing Duro-Last roof material and installed a new layer of roof insulation including a new 50 mil Duro-Last membrane. 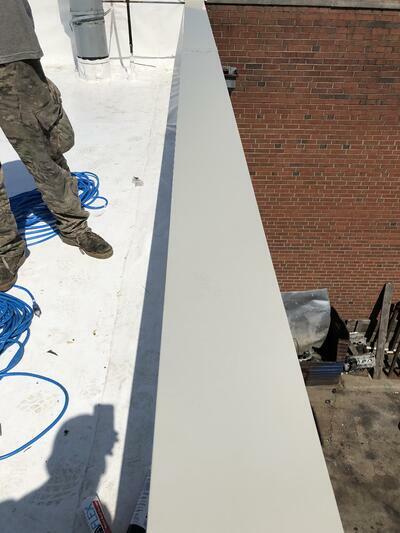 Along with the flat roof installation, we installed new metal coping on top of the walls as well!